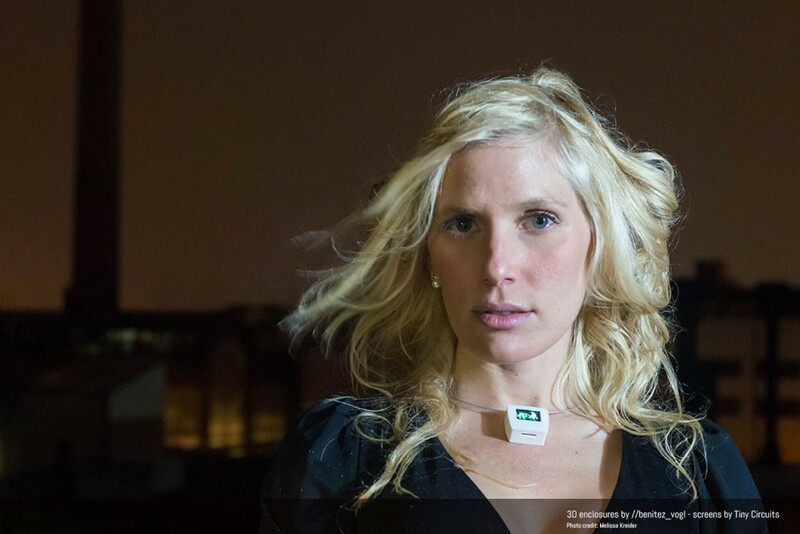 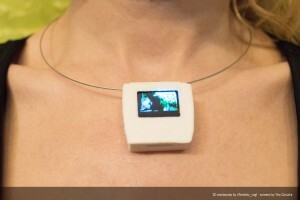 //benitez_vogl’s TinyScreen necklace is a tiny video player that can play your video or images. Originally created for our friends at TinyCircuits for their TinyScreen Kickstarter. 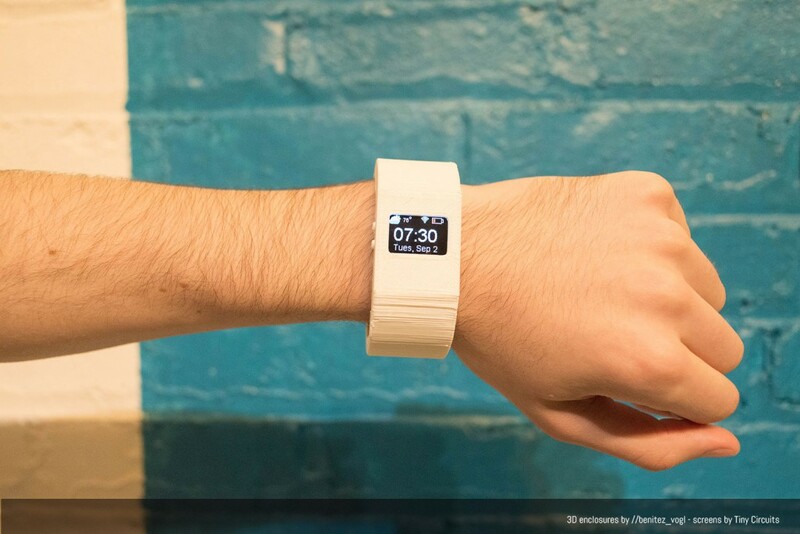 We also developed a watch enclosure for that. 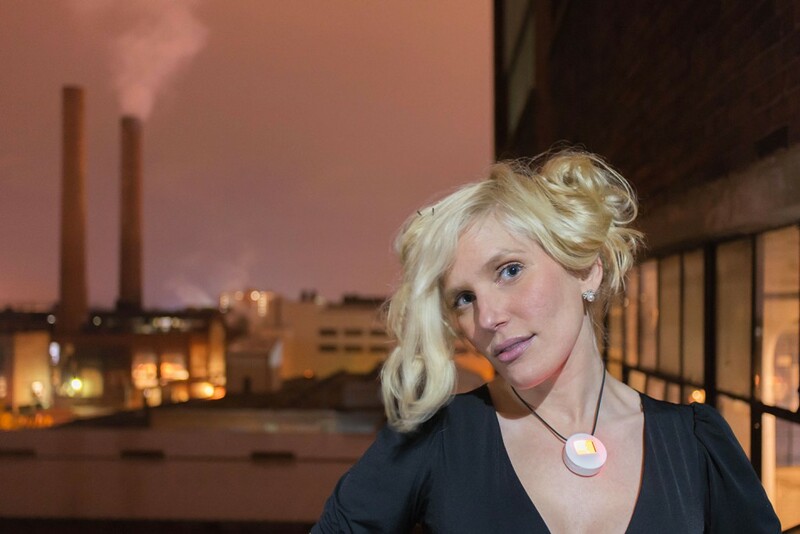 The TinyScreen Jewelry has been featured on multiple press sites and will be rocking the Electric Runway event in Toronto July 26th.The necklace is available for purchase via email. 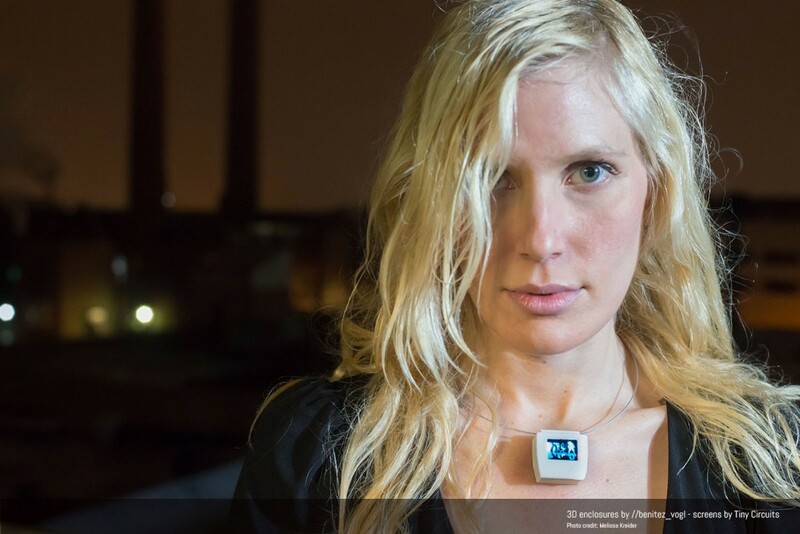 A Kickstarter for the jewelry kits is tentatively planned for Fall 2015.This TinyScreen Necklace is playing a tiny video of our work, S.A.R.A.